Ski 4 Kids Day is a festive winter day full of events for children aged 0-14. 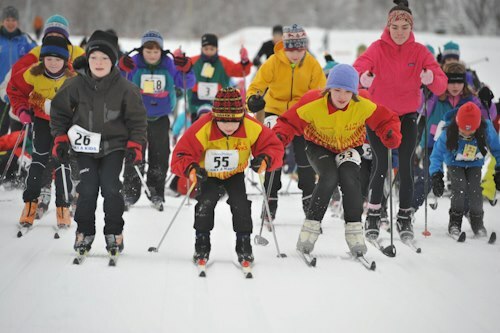 Fundraising and awareness efforts combine obstacle courses, a mock-biathlon, fat-tire biking, and other activities as well as a series of timed and untimed ski courses to tempt and tantalize kids of all ages. The ultimate goal is to help develop an appreciation of winter outdoor sports and to promote fitness for Anchorage area youth! 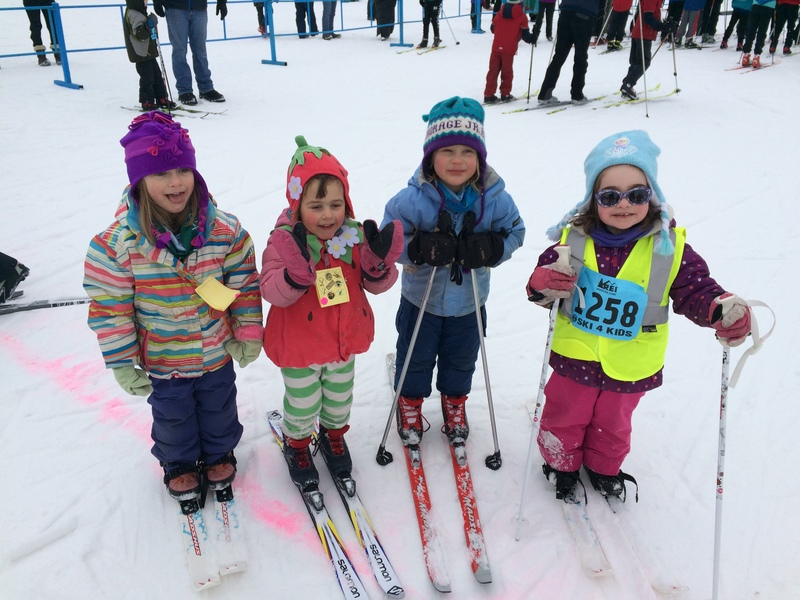 There is no set participant fee for Ski 4 Kids, just a donation of your choice. 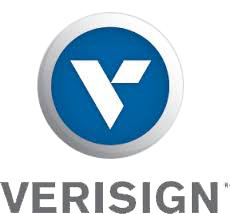 Net proceeds from the event directly benefit the NSAA grant program which provides ski equipment to schools and youth organizations. 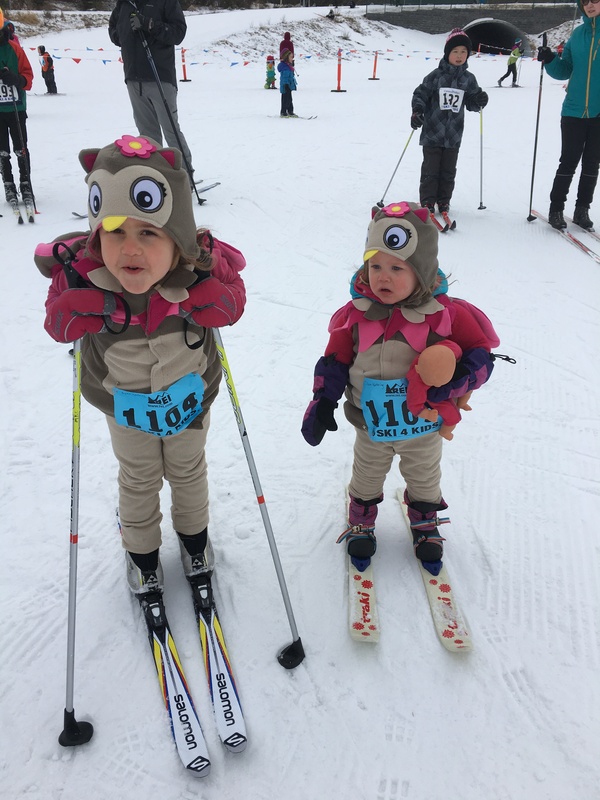 There are 3 easy ways to register for Ski 4 Kids. We respectfully recommend a $20 entry donation. 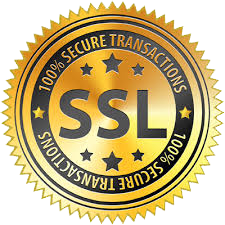 Online: Closed. 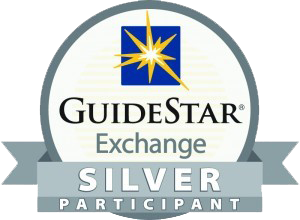 Please register in-person at Saturday February 23, Kincaid Chalet, 12-1:15pm. There is no timed registration, untimed events only. After registering, pick up your event bib and customized buff. The 3 km Mize Moose Loop will have both a timed (for racers) and untimed waves (just for fun). Parents are welcome to ski along with their kids. The Story Book Trail is a short loop illustrated with a story written by local elementary school kids. Before and after the Mize Moose Loop and Story Book Trail events, all kids are encouraged to visit as many activity stations as possible. Each station will provide a fun opportunity to try out an outdoor winter activity. All kids will receive a finish medal, a customized buff, and refreshments provided by event sponsors. Bib Pickup and Registration – Bib pickup, ski checkout and merchandise sales. 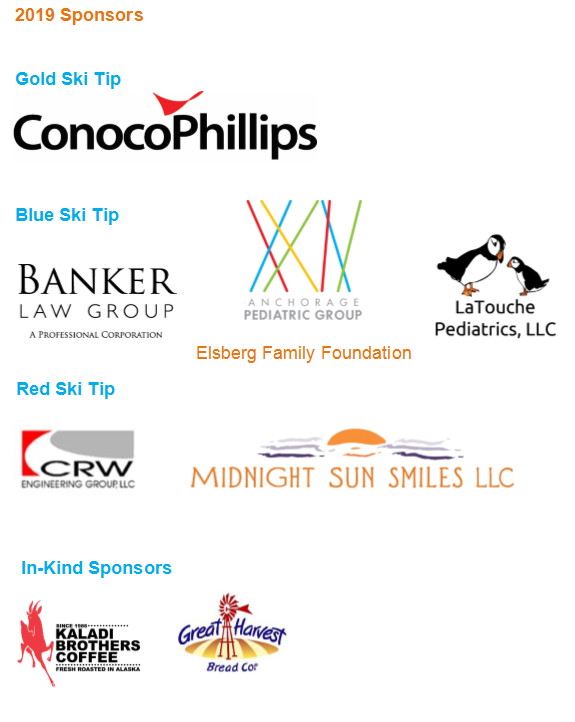 Thank you to our 2019 Ski 4 Kids sponsors! Interested in joining our planning committee? Get in touch!